Last one for 2018: Uchida Kotone celebrates her purple birthday! 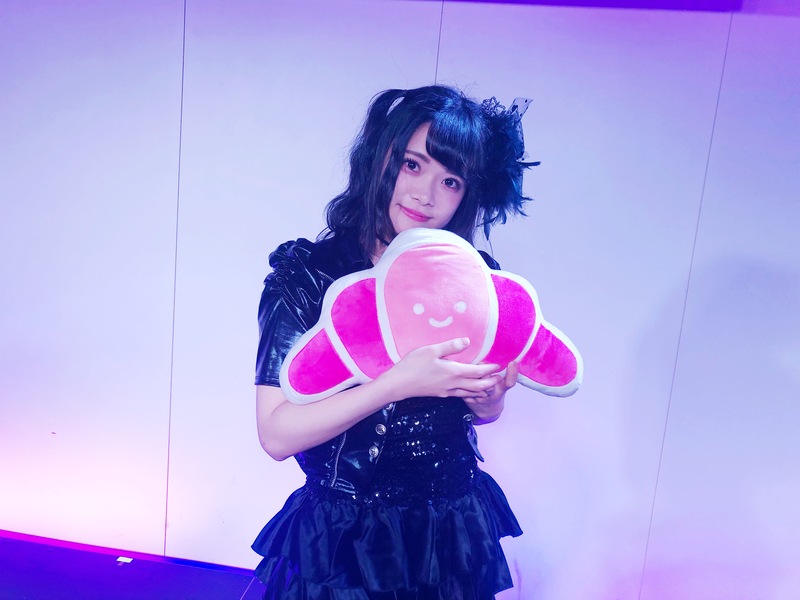 We chose an Iketeru Hearts concert for our last report of 2018: sub-leader Uchida Kotone‘s birthday concert at Shinagawa J-SQUARE! On December 27th, all fans gathered for the first ever live without Arata Yuuyu nor Manami Kazune, who had graduated from the group a few days before. 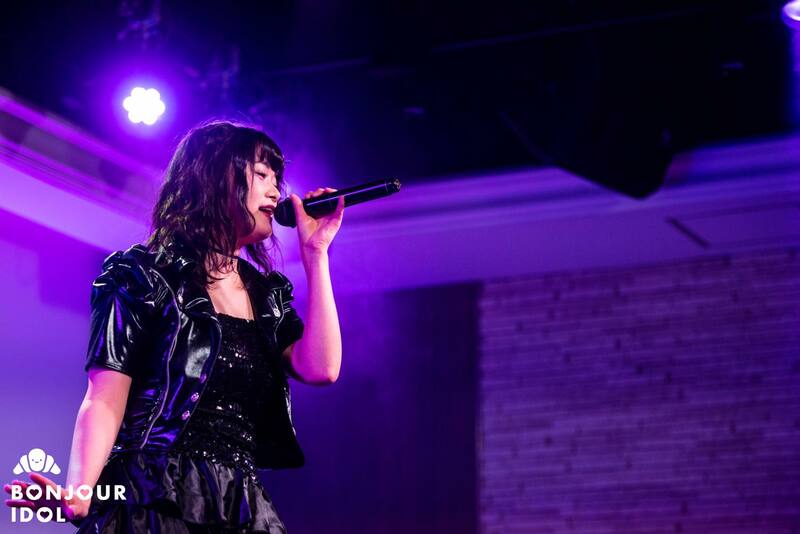 The concert started with “Lumica Jane” and “Kibou no Chizu” and a solo corner immediately followed. In case you didn’t know, Kotone, as well as Nijika, are big Hello! Project fans. Kotone is also a big fan of Japanese anime songs and video games! Which explains the first song she chose to perform: Ayane‘s “Complex Image”, a game and anisong singer who was quite well-known in the 2000s. Kotone’s passion for Tsunku‘s works took over when Nijika joined her on stage for a duet on °C-ute‘s legendary “Kanashiki Heaven”! Despite this song being challenging to sing, the two Iketeru Hearts leaders rocked the stage and paid a nice tribute to one of their favorite groups! “Knee High Egoist” from Afilia Saga East (now Junjou no Afilia) followed with all members on stage, ending this part of the concert. The main performance then ended with “Tenbu no Mai, Akatsuki no Mon”, “Karma Stripe” and “LOVE♡LOVE♡LOVE”. After a short but intense ENCORE call, the members gathered on stage for the last song. But just before that, a surprise, to say the least, was waiting for Kotone for this special day. Arata Yuuyu and Manami Kazune were secretly observing backstage and appeared on stage to deliver the bouquets and gifts! A surprise for Kotone who did not really expect to see her old friends again so soon! After a few emotional words, the concert ended on “HEART OF JOURNEY” in a dynamic atmosphere, after a short moment with the two former members.